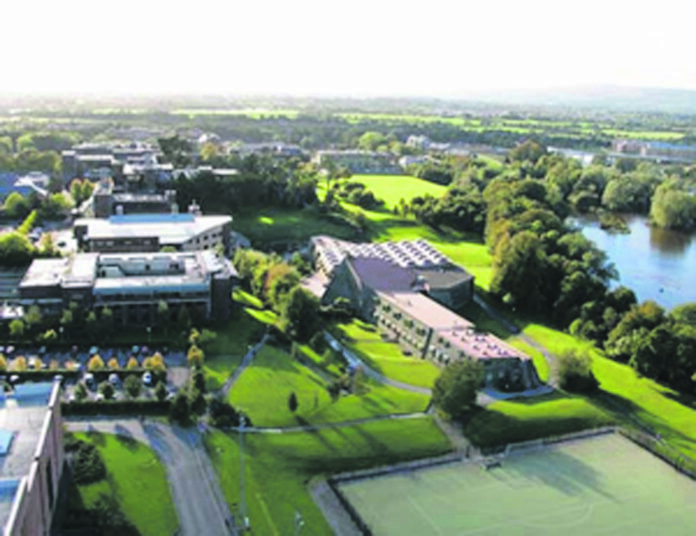 THE University of Limerick has announced the campus will remain open tomorrow, Friday, October 12, but the severity of the status Yellow weather warning in Limerick will be monitored. A status Yellow wind warning is in place for Limerick and 12 other counties from 11pm today due to the arrival of Storm Callum. The storm is expected to bring winds which will gust to between 90 and 110 km/h, a spell of heavy rain will accompany the winds.